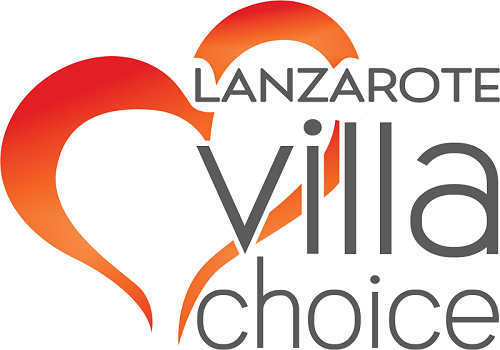 Why Choose a Villa Holiday in Lanzarote? The Germans were in second place with 421,000 13.7%. In 2017 they were 15%. The Irish visistors were more than 291,400, gaining prominence at 9.5% of the total.